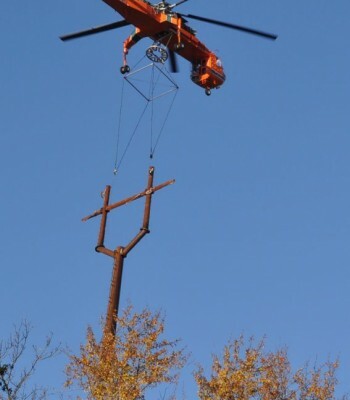 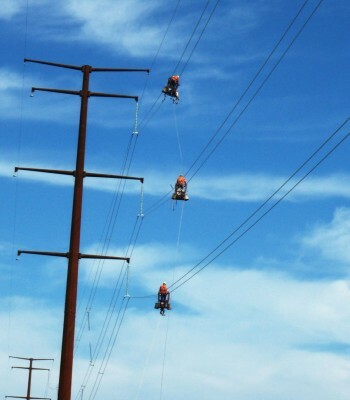 Hooper Corporation’s Overhead Line Department specializes in transmission and distribution construction and maintenance. 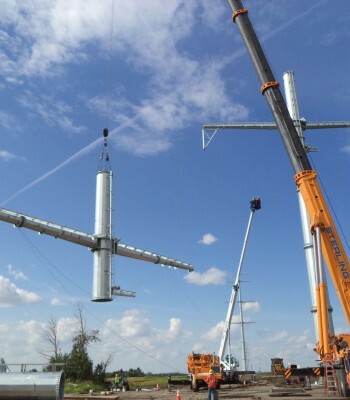 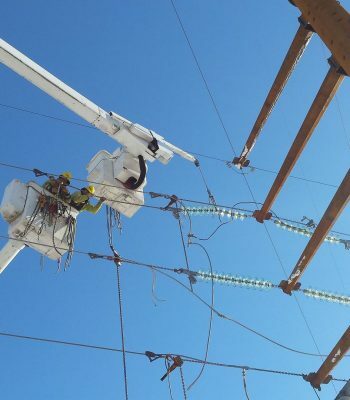 Our management and field leadership are experienced with the successful installation of challenging projects, both large and small. 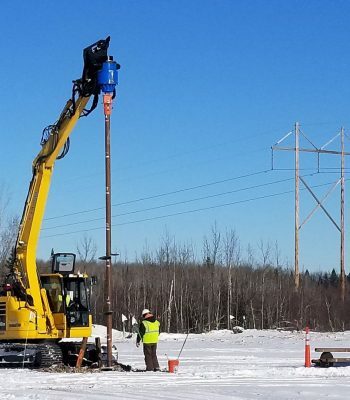 With offices in Madison, WI, Denver, CO, Detroit, MI and Davie, FL, the Overhead Line Department serves a number of utilities and other clients throughout the U.S. and has developed a strong reputation for safe, quality performance. 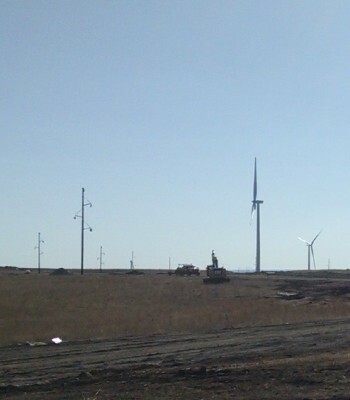 Hooper’s capabilities and experience also include renewable energy, specifically wind and solar power. 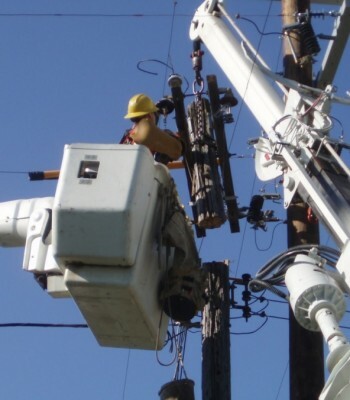 Since the founding of the Electric Power Division at Hooper in 1947, we have developed innovative initiatives related to safety, productivity, cost control, and customer service. 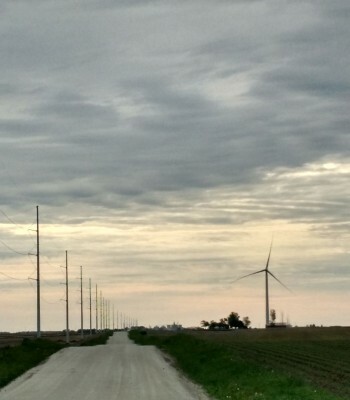 Over the last 15 years, we have grown significantly and expanded our geographic footprint while continuing to support our core customers in the Midwest. 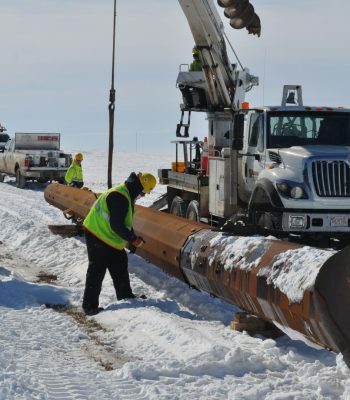 During this time period, we have constructed significant projects and responded to major emergency restoration efforts throughout the U.S. and Canada. 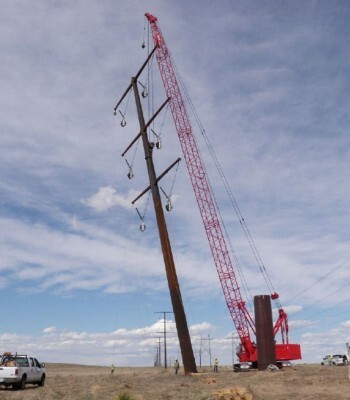 We have successfully completed large projects as far west as New Mexico and Alberta and as far east as New Hampshire, New York, and Florida. 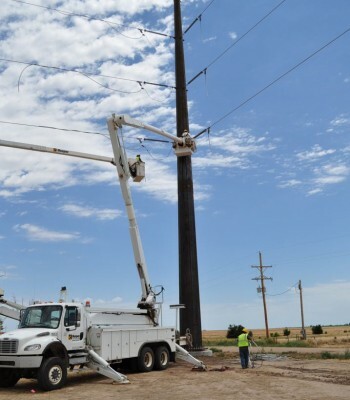 We have also responded to emergency restoration requests in these same areas, as well as hurricanes in the Southeast and Gulf States and tornadoes and other severe storms in areas as far west as the Dakotas.